InsurAlliance specializes and focuses on employee benefits marketing. We represent multiple insurance companies and our expertise is getting our clients the most comprehensive benefits package at the lowest cost. 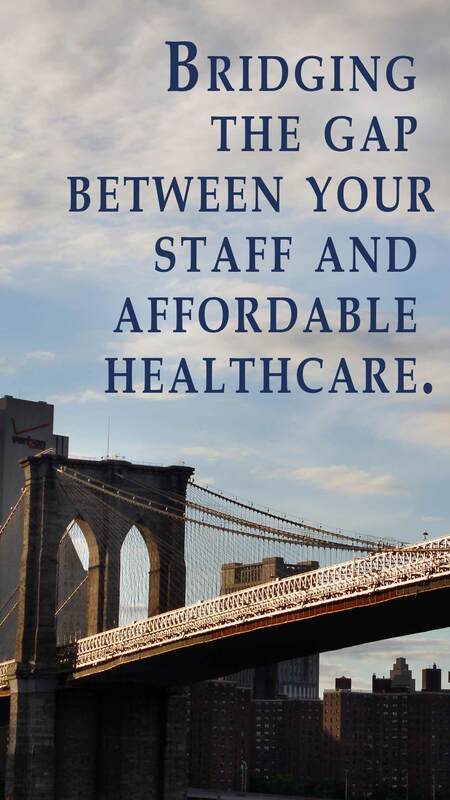 We write both employer sponsored and employee-paid benefits. Our products include health coverage, short and long-term disability, term and whole life products, dental, vision, gap coverage, accident and AD&D policies, cancer protection plans, and many others. InsurAlliance insures fully-funded plans, partially and fully self-insured, faith-based platforms, and represents various associations. We tailor our client partnerships to the needs of the companies we represent. Our goal is to provide as much assistance as possible, often times acting as the Human Resources Department, as many small businesses have no designated department in-house. We advise employees of our clients and their family members of the products that best suit the needs of them and their families.